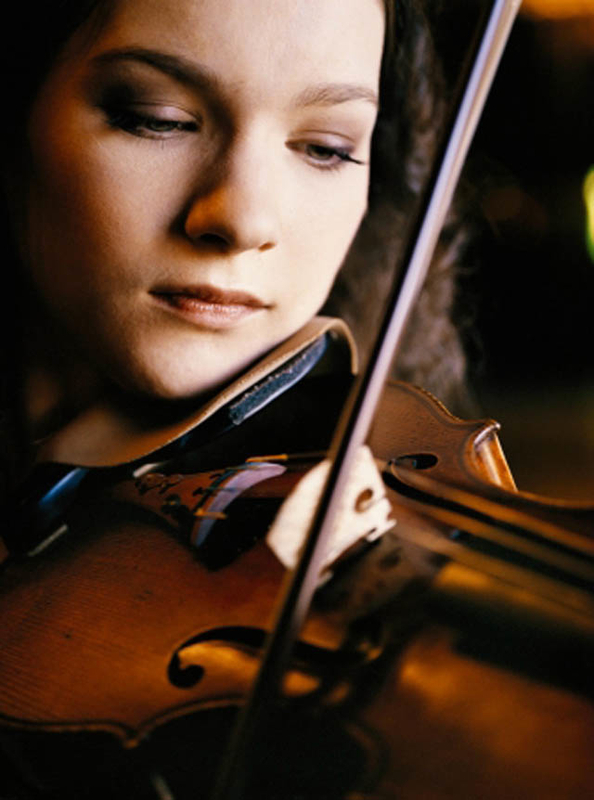 Can anyone today plan and perform a more imaginative or original recital program than violinist Hilary Hahn (below)? The question lingered in my mind after the performance by her and pianist Valentina Lisitsa on Thursday night at the Wisconsin Union Theater. It was no quirk, since several years ago in the same hall Hahn and Lisitsa also gave one of the most memorable recital programs I have ever heard. Hahn knows how to build and execute a program in an unusual or unconventional but thoroughly convincing way. 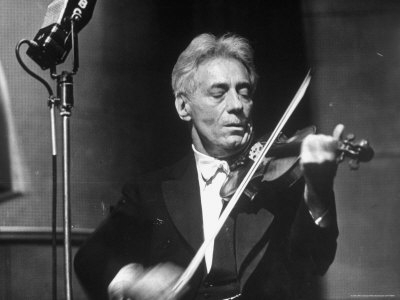 This time, she opened with a Fritz Kreisler (below) arrangement of Tartini, one of those technical bonbons that should close a program or even be a throw-away, show-off encore, but instead raised the curtain with infectious energy. Then it was on to a beautifully restrained reading of Beethoven’s evergreen “Spring” Sonata. No schmaltz, but lots of subtlety than made this staple seem fresh. And to close out the first half came the Charles Ives’ Sonata No. 4, with its alternating dissonances and lyricism plus its references to hymn tunes at a camp meeting. 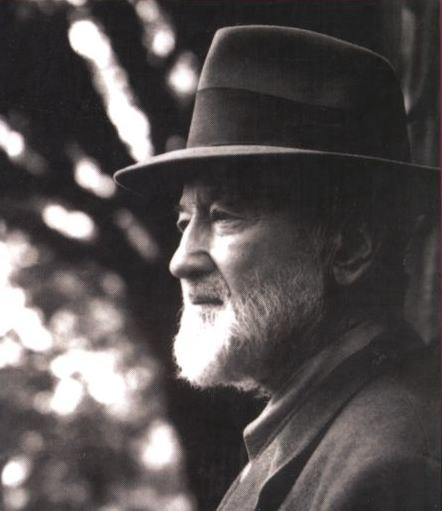 In Hahn’s hands the eclecticism of Ives (below) seemed so natural, so deeply American. After intermission, Hahn came out solo to perform the Partita No. 1 in B Minor for solo violin by J.S. Bach. Because of chronology, it is the kind of piece many violinists would open a program with. But Hahn showed it shouldn’t be. The Bach is very, very hard both in notes and in depth. The performer needs to be warmed up technically and emotionally, and the audience has to be ready and receptive too. She was and we were. For this listener, Hahn’s Bach was the highlight of the evening. The tone was beautiful and the as pitch unfailing as the articulation. And yet Hahn always kept the music about music, not about the violin or her own virtuosity. You heard no ego, but instead a wonderful mixing of voices and themes, in a call and response fashion. It proved a subtle display of supreme musicality. The duo finished with the relatively unknown and self-consciously avant-garde Violin Sonata No. 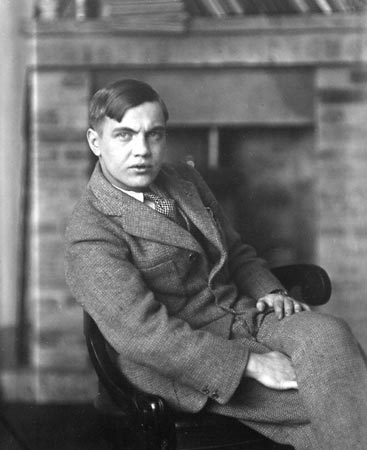 1 (1932) by George Antheil. As music, I find it more impressive than likeable, especially with its strong piano part and the sharp rhythmic motifs, big leaps and repeated notes and percussiveness that made it at times seems like American Bartok. But it sure worked. Impressed by what they saw as well as heard, the large audience of perhaps 1,000 was worked up and gave the performers a prolonged standing ovation. Hahn rewarded them with more Bach, the sprightly and tuneful opening movement of the Solo Partita No. 3, which she has recorded. Then in a really classy move — and for the first time I’ve ever heard or seen it done — pianist Lisitsa came out for a solo encore. She offered a splendid and stunningly gorgeous reading of Chopin’s much overdone Nocturne in E- Flat, from (Op. 9, the so-called “Eddie Duchen” nocturne). Lisitsa stripped off the yellow waxy buildup and in a straightforward way revealed the piece for the beauty it contains with a great singing line, long phrases and a deeply warm, rich tone with the right color. This was memorable night music for a memorable night. It displayed all the many virtues and gifts of Lisitsa who seems an ideal chamber music partner. She neither steals the spotlight nor hides in the shadows. She plays strongly as a true collaborator and equal partner, not just an accompanist. Give-and-take marked the entire program. Hahn and Lisitsa (below), in short, make a great team. Now if the record companies would just let them do some of their great recital programs instead of concerto recordings, I’ll be the first in line to buy them. And you can count on this: Barring some accident or something unforeseen, Hilary Hahn, still only in her early 30s, is a major talent with any decades of great music-making still ahead of her. What did you think of the Hahn and Lisitsa recital? And of the performance of the program?